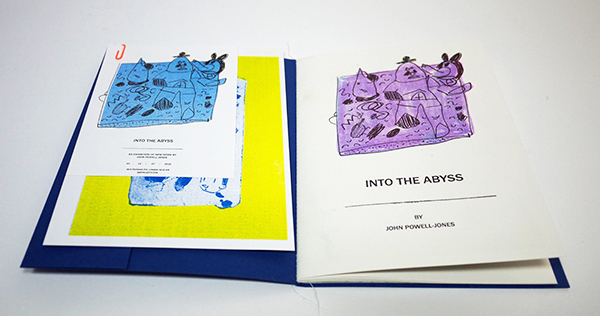 Produced by John Powell-Jones for his exhibition at 38b Into the Abyss, July 2015. 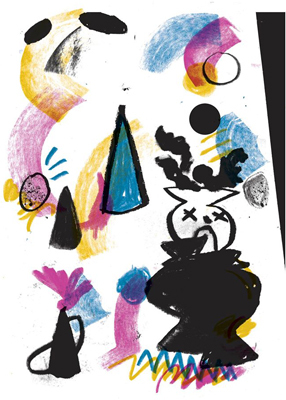 38b exhibition print : A3 4 colour risograph, signed and numbered (edition of 30). £10. 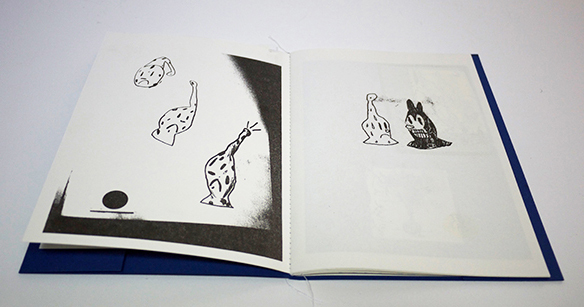 The Abyss book : A5 risographed, hand bound and stitched (edition of 40). £15. 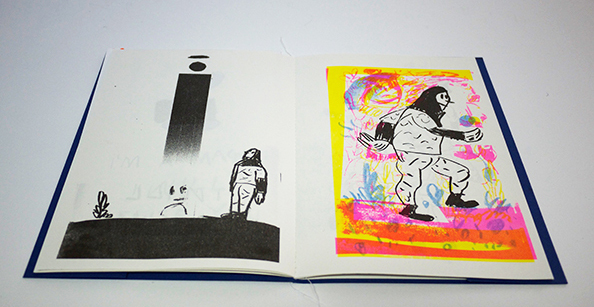 Both available to purchase HERE.